Why is it so, and how can I make the smoke look better? Volumetric scene settings -> Volumetric Lighting -> Light Clamping. It should about 10-15, or zero (no clamping). Using this parameter you can easily control the brightness of the smoke separately from the density. And of course the light must be good. Not the answer you're looking for? 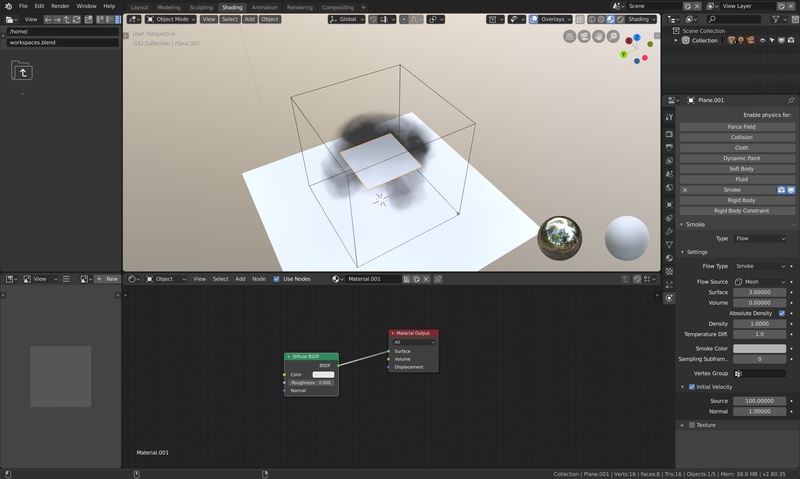 Browse other questions tagged nodes smoke-simulation eevee or ask your own question. 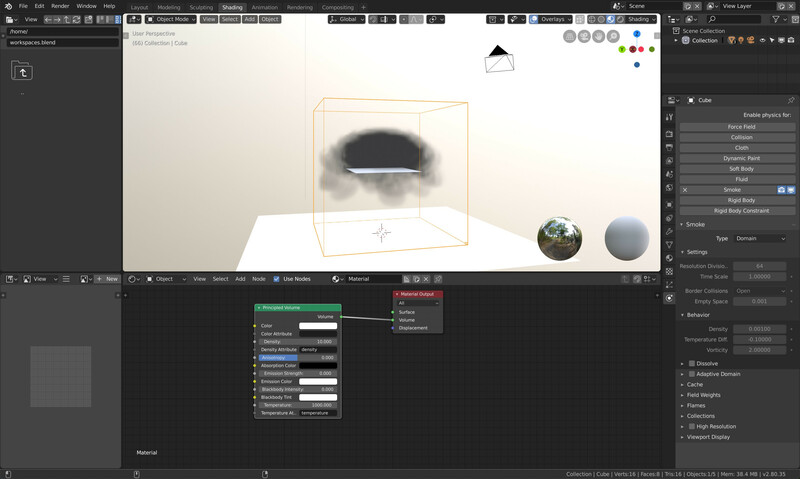 How can a smoke domain be hidden from render? 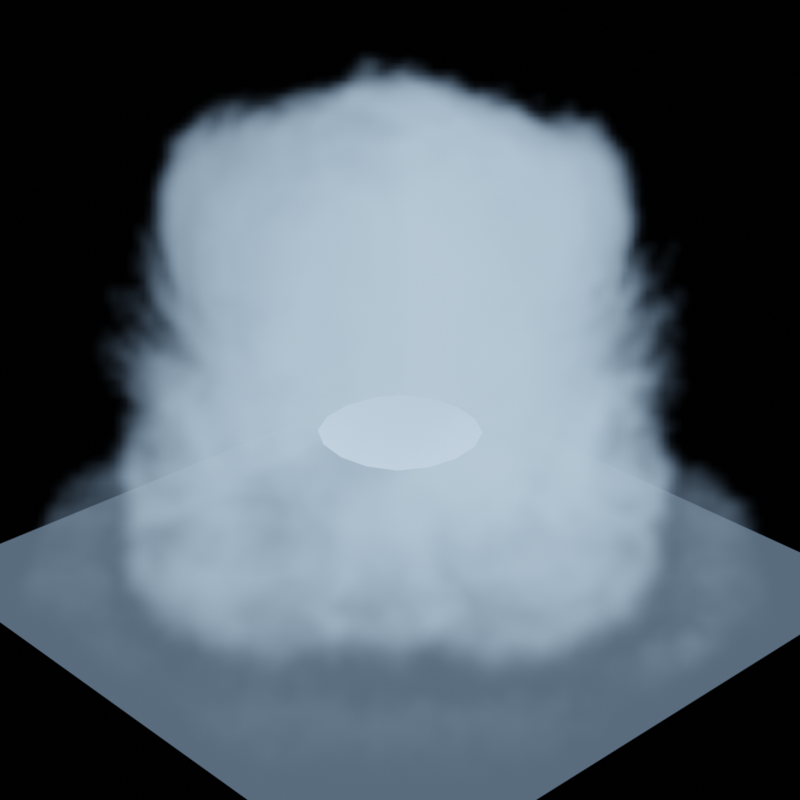 Blender Smoke Simulation Glitch: Why are parts of my smoke flashing? Fire looks better in 3D viewport then in render?